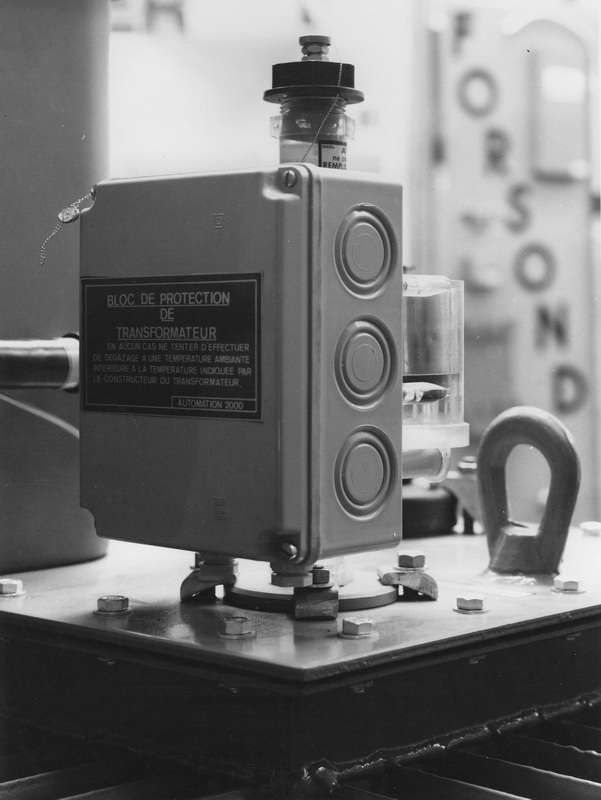 Automation 2000 was created in 1973 to answer the demands of manufacturers of electrical transformers. The first protection relay, called DGP®, was produced as of 1974. 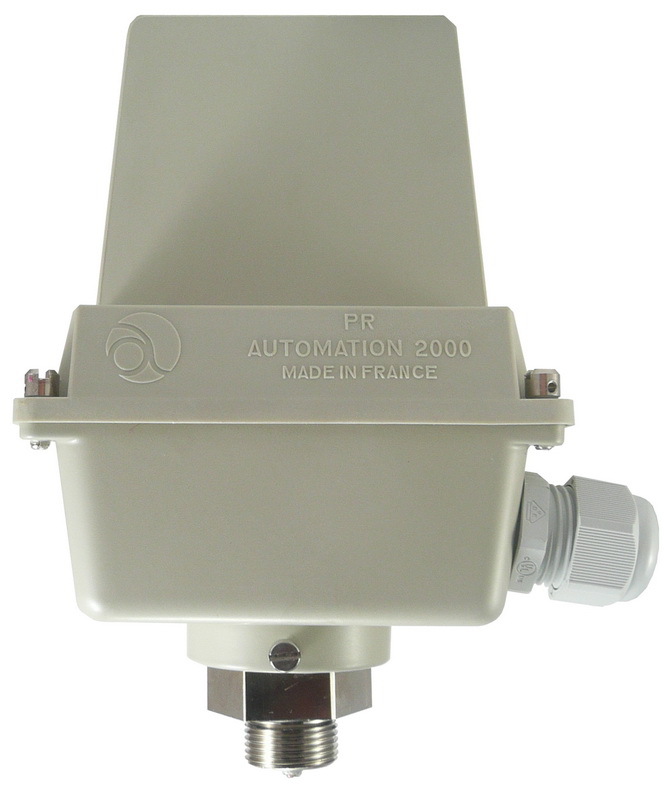 It enables to monitor continuously two essential parameters of the transformer tank: gas discharge and excess pressure. After two years of research and development, the DGPT2® is marketed in 1976. 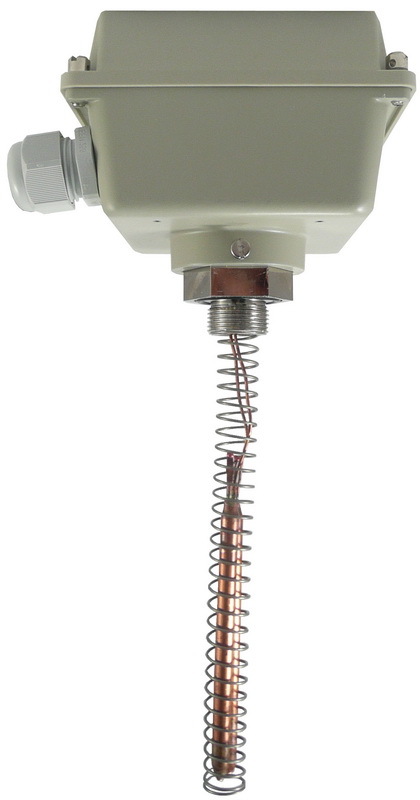 It adds monitoring of the dielectric’s temperature to the DGP®’s functions. For the last 20 years, numerous options have been designed by our R&D department to widen the DGPT2®’s possibilities. Two additional protection relays have been added to the product line. Intended for power transformers and transformers of older generation, the TDC® and TDCI® monitor the dielectric’s temperature, whereas the PR® monitors the transformer tank’s pressure. In 2011, after years of research and analysis of our customers’ feedbacks, Automation has introduced a new version of DGPT2® including lots of technical improvements and innovations. Since the beginning, Automation 2000 has always been aware of the importance of quality control. Accordingly, we have been certified ISO 9001 by SGS since 2000. Automation 2000 currently is shipping its products to over 100 countries, with exportations representing more than two thirds of its gross income. There are more than 300,000 units worldwide currently in service.